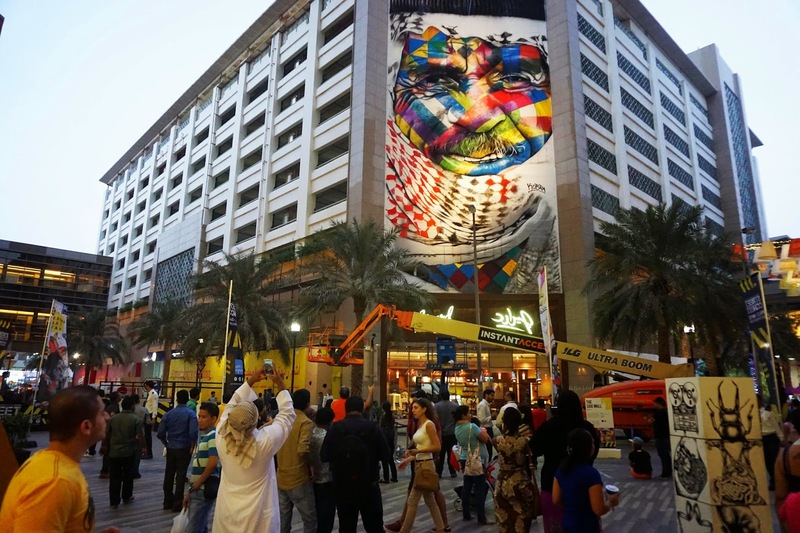 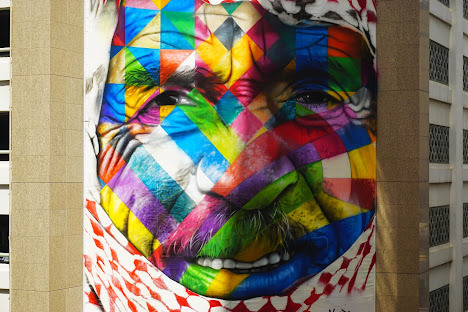 Brazilian street artist Eduardo Kobra has just finished a new painting in Dubai, United Arab Emirates. 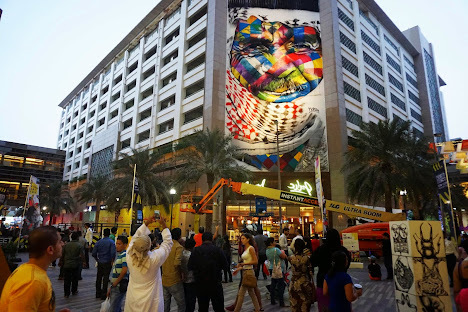 The painting, entitled as “The Bedouin”, is 26 meters high by 11 meters wide." 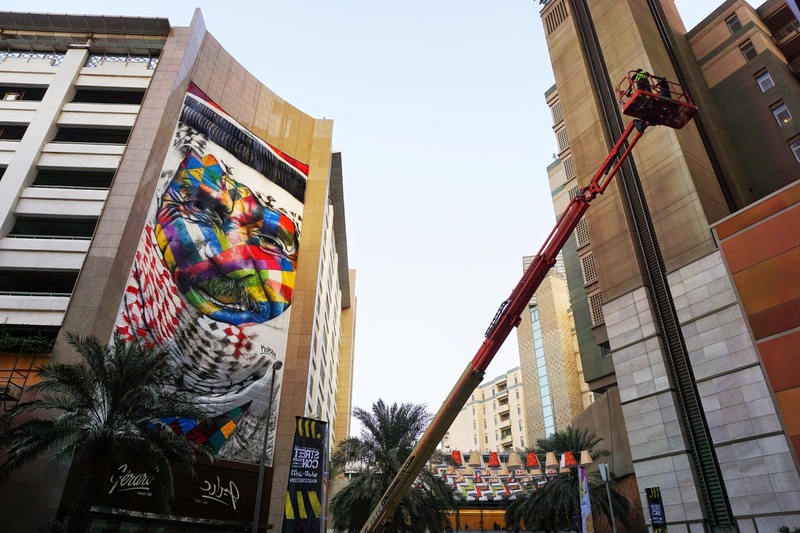 The artist has shared some images of this impressive work with us.